With over 1,063 departments in 42 states, chances are one of your neighbors is using us. Contact us today at 1-888-640-7222! WHAT DOES FIRE RECOVERY DO? 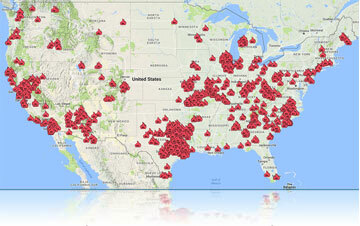 Fire Recovery USA is the nation’s largest cost recovery company created to serve fire departments across the U.S. Since 2006. We have provided cost recovery services to departments in 42 states, and are the leading provider in incident cost recovery in the nation. Watch the Video. 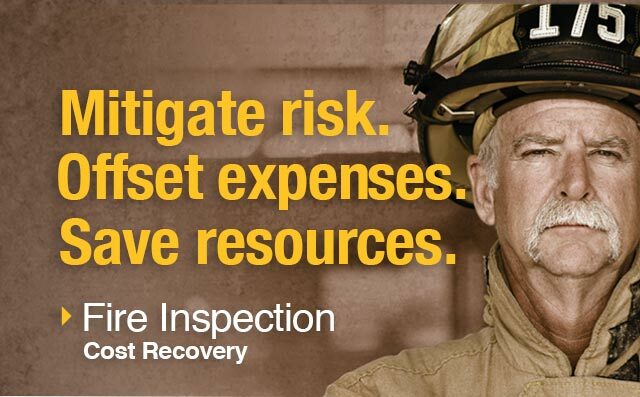 Our proprietary systems and software allow your department to efficiently and effortlessly bill for fire inspections, emergency incident response costs, false alarm programs, and EMS Transports and subscription programs. Our Self-Inspect program allows your department inspection oversight even with a manpower shortage. Because of efficiencies and detail delivered by our software and support services, Fire Recovery USA offers the highest recovery rates in the industry coupled with unsurpassed customer service. Why Fire Recovery USA for Your Department? 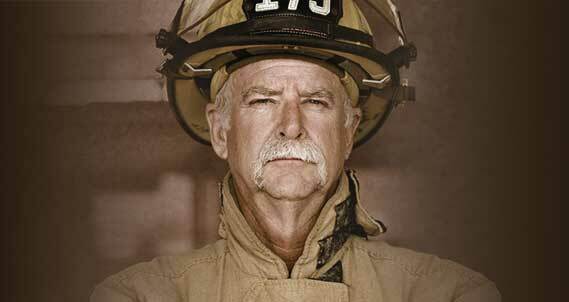 Fire departments, cities, and counties are faced with insurmountable financial burdens. Fire Recovery USA was founded to provide for cost recovery to support the life-saving and critical community services provided by fire departments and rescue services. Our innovative programs can provide substantial support for your department. We can calculate your expected Cost Recovery Forecast and email it to you. Simply click on the button below and fill out our short questionnaire. government budgets and ongoing demands to recover the increasing costs a fire and emergency response services. Fire Recovery USA provides technology solutions and services to improve efficiencies, simplify processes and increase your department’s revenue. 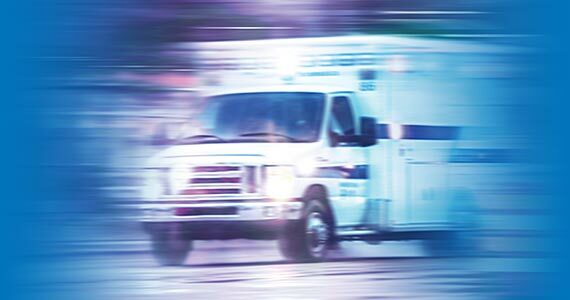 We can help you recover costs for emergency response services such as HazMat and non HazMat motor vehicle incidents, vehicle and structure fires, water incidence and special rescues. We can also help you recover costs associated with your response to false alarms and inspection services. Plus, Fire Recovery’s tools can also help with EMS billing and reporting and a myriad of other first response and fire recovery efforts. 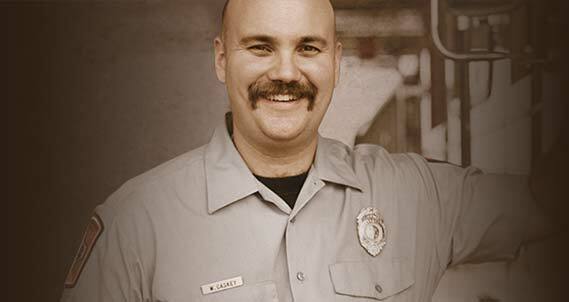 As the nation’s largest cost recovery company, Fire Recovery USA is dedicated to serving fire and emergency service departments across the country. Since 2006 we have provided cost recovery services to departments and cities nationwide and are the leading provider in incident inspections and false alarm cost recovery. Protecting your community is your job let us do the rest. 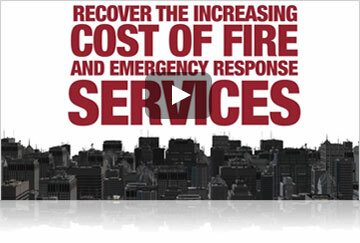 Visit www.fireRecoveryUSA.com today to learn how our creative solutions can recover costs and help maximize budgets. Contact us at: 1-888-640-7222 or info@FireRecoveryUSA com. We have utilized Fire Recovery since June 2009. The decision to outsource our Fire/Rescue Billing for response to vehicle collisions and fires was the best decision we ever made. We would be overwhelmed without their assistance in this regard. Thanks Fire Recovery. I can’t express this enough – your company and your work have been exceptional. There was a Fire Department in Illinois who contacted us wanting information on your company. I couldn’t say enough great things about you. Fire Recovery is such a huge help to this small community as it provides much needed additional funding for the department. It has already helped us purchase a new set of jaws and I am now using the money to get everyone a second set of turnout gear. Keep up the great work! I love your system and how it works. Thank You for making it so much easier for us. Visit our YouTube channel to see all of the Fire Recovery USA training videos.